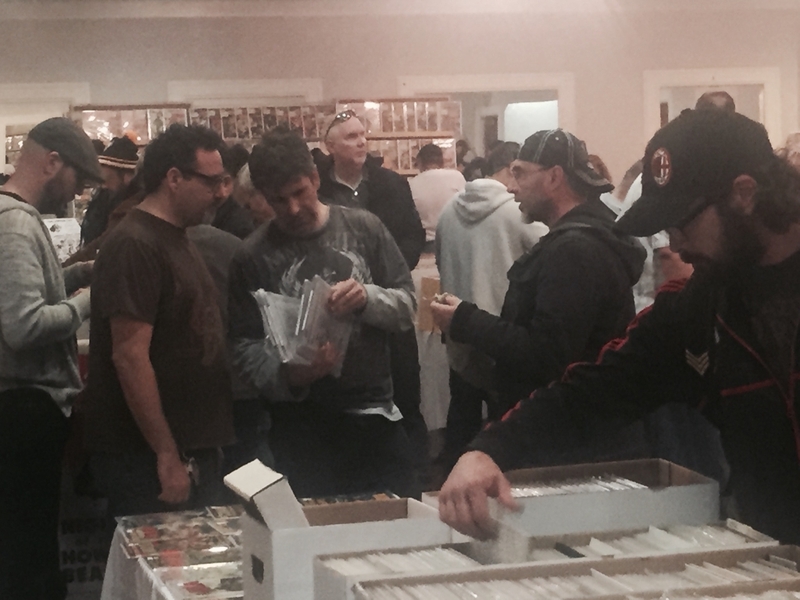 This winter has been a real boon for comic book collectors with three one day shows in a row. I wish I could have participated all three shows but I was busy with exams. However, I did manage to squeeze in the December 7th show which turned out to be the most profitable show for me in terms of the “sales” to the “cost of setting up” ratio. The frequency and value of these one day shows makes things easy with very little financial risk so I thought I’d offer some insight from the other side of the table. Let me come clean and tell you that I’m a novice when it comes to the con circuit. I’ve only been active as a seller for about two years and sparingly at that base on my schedule. So what is a comic hack like myself doing dishing out advice? Well… I’ve been diagnosed with an analytical mind and in my effort to pare down my collection, I wanted to share what I’ve learned so far. Perhaps some insight may encourage others to set up these shows themselves, or at the very least, shed some light on what’s involved. This is actually a huge topic so I’ll just focus on key points. 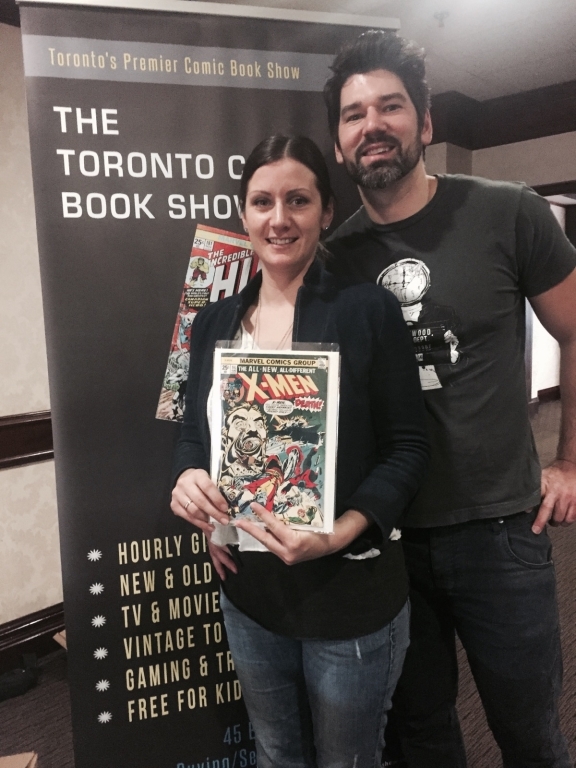 Grand Prize winners from the December 7th show… the highly coveted X-Men #94! There are big shows like Fan Expo and small shows like the Toronto Comic Book Show (TCBS) and everything in between. 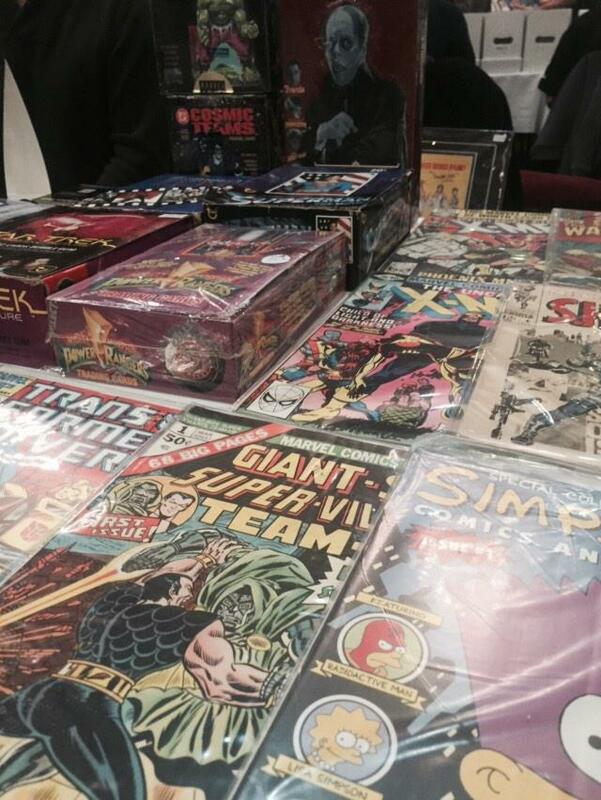 The cost of setting up will range from just under $1,000 per table at Fan Expo to $79 per table at TCBS. For me, choosing a venue comes down value and what I can expect beyond just the table. I want a venue where the organizers are actively making efforts to attract buyers. We all know that Fan Expo has a massive following but that doesn’t necessarily mean it offers the best value. 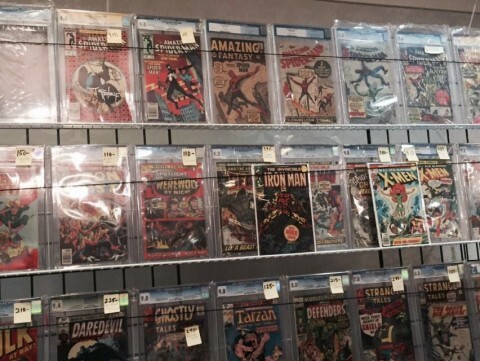 As it has often been discussed, most attendees are not comic collectors and the cost of setting up can easily eat up any and all profits depending on you’re inventory. Still, if you’ve got the right merchandise, the sales potential can be huge at Fan Expo but it most likely won’t come from comics alone. The buying habits at these shows can vary greatly as well. At the Niagara Falls Comic Con I only managed to sell trades and just enough to cover my costs, but I could see that the toy vendor next to me was raking it in with his mixed merchandise. At the Toronto ComiCon, there seemed to be more interest in my CGC books and at the smaller TCBS one day show, buyers were on the hunt for non-certified books. Much of this can be attributed the location and probably the time or season, but the perception of a show would also be a factor that determine the kinds of buyers that come out. My observation will differ from vendor to vendor as their individual reputation and presentation will also be considerations. Depending on the show, it can be difficult to acquire space. Shows like Fan Expo have a long list of vendors waiting to get in. The Niagara Falls comic show has also become highly popular. If you’re interested in these larger shows hit up their website and fill out the exhibitor application early and keep your fingers crossed. I wouldn’t make any efforts to prepare for these shows till your table has been confirmed. Time is money so you don’t want waste it in case you’re unable to acquire space. The other option is try out the smaller one day shows. Toronto has been lucky to have two regular ongoing shows. These are great venues that don’t require a huge financial commitment. There are also lots other shows in nearby towns that hosts an array of related merchandise, from toys to sports cards to paper products. 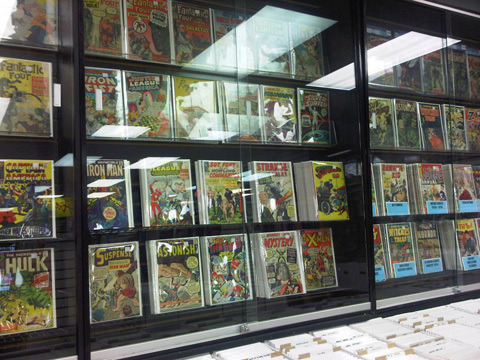 In most cases, you’ll find a couple of comic vendors set up there so they may also be worth a try. Setting up at a show is like any other business. You want to maximize your sales and minimize your cost, including your time and energy. So, select a venue that you feel strikes this balance. You want organizers who are making efforts to promote the show, but also keep in mind that they have a lot to do. In addition to paying for the venue, they need to coordinate all the vendors, guests and other attractions. All this to say, be sympathetic and work toward an enjoyable experience. I love it when kids win. To me, this is the highlight of the show. For the first time vendor, this is by far the most grueling step; getting your books or merchandise ready. The good news is you only need to do this once, making adjustments for subsequent shows. I like to bring a range of books in order to maximize sales. There is a limit to the amount of money there is in a room so you want grab as much of that as possible by offering low-end items for the value shopper to higher end items for the big spenders. Pricing books is tough. It’s tedious and time consuming. If you’re a collector like myself, you’ll also be emotionally attached and will most likely over price your books out of a sale. Try to be objective and realistic. Begin with the Overstreet price guide and cross reference your books with actual sales from eBay or the many other auction sites that maintain a sales record. Time is money so don’t bother pricing the really low end books. You’re better off gathering them up into a dollar bin. If you’re taking part in a larger show, consider that real estate is expensive and dollar books may not justify occupying your valuable table space. The way I price my books really comes down to what I see happening online. I factor in all fees, the exchange rate and come up with a value for a book. I figure if it doesn’t sell at a show, I can always sell it online. Keep in mind that all collectors are speculators to some degree so everyone is looking for a deal… but then again, why let them eat your lunch if you know what you can achieve online. 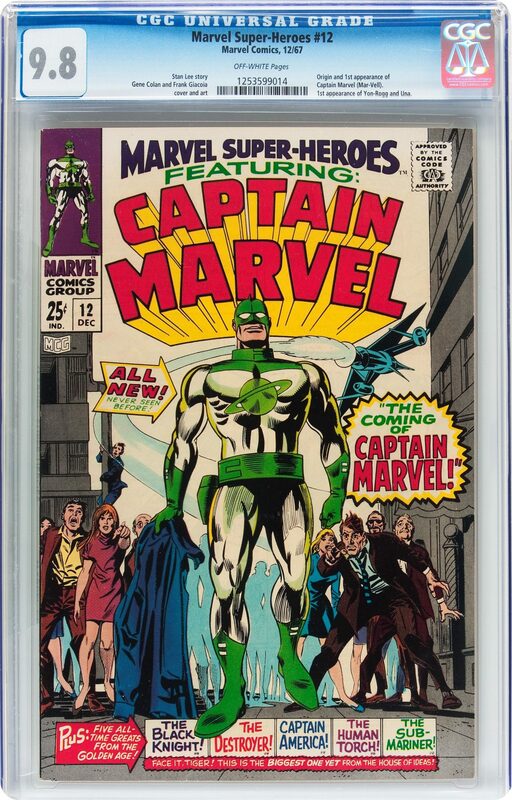 As a buyer, I’ve often had to pay top dollar for hot books like the Hulk #181 just to get ahead of the curve. The problem you’ll encounter is that many people are not aware of online sales or what it takes to make an online purchase. Online prices can vary greatly from that of Overstreet, especially a movie related book that can inflate or deflate according to news and rumours. Even GPA stats tend to be historical and do not necessarily reflect current asking price. If the last sale recorded on GPA happens to be $1,000, but everyone is currently asking for $1,500… guess what, the next sale will be eventually be $1,500. I’ve had a few people turn their noses at my prices citing GPA sales, only to call me up afterwards once they realized that they couldn’t find the book cheaper anywhere else. So do your homework and keep your eyes on the ball. It’s not just about knowing the prices… it’s about seeing where it’s headed. Great books from Doctor Comics. 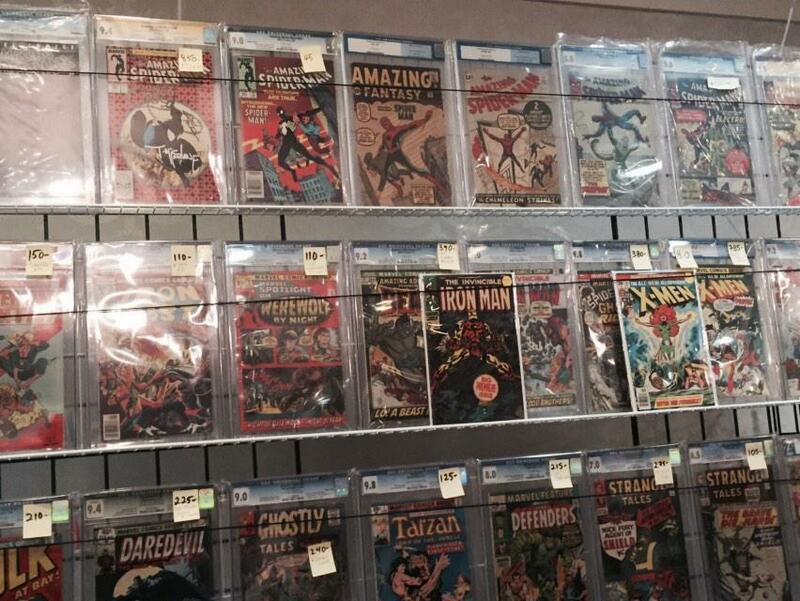 Is that an Amazing Fantasy #15 that I see? If the venue has great attendance, then rest is up to you to reel in the sales… so you need to think about your set up. You want to take advantage of your space but also present your merchandise as attractively as possible. If your table is cluttered and unorganized, your merchandise will look like junk. If buyers need to spend more then a minute trying to understand your set up, you’ve lost them. If they need to make a physical effort to dig through a tightly packed long box, chances are they’ll just move on to the next table. So keep your merchandise organized and accessible. Source some shelves and take advantage of the space behind you. A nice looking back display can draw people in from a distance. If this is your first show, you’ll want to arrive early so you can get oriented. Be prepared for a long day. Pack some food and water because you won’t want to pay Fan Expo prices for a slice of pizza. Bring in all your stuff and set up the larger items first like your shelving and display. Then you can start unpacking your books. The general rule for keeping things organized is to group “similar” items together. Watch, study and talk to people so you can learn from them. Other vendors may come digging through your boxes before the doors open but keep in mind that they are looking for stuff that they can sell at their table. Don’t be offended by this practice. You can do the same yourself and if they feel they can move a particular book, let them try. There’s no need to feel bad if someone else flips your book at a higher price as long as you’ve hit your own target. During my first ever show, as a novice, I had under priced my books. As such, I ended up selling more books to other dealers before the show opened than I did to actual customers. I was happy about the sales, but you also live and learn. Don’t expect comic buyers to keep their promises, especially when they say “I’ll be back for that”. Be nice because sometimes they to come back, but just don’t hold your breath waiting for them. Taper your expectations and consider your first outing as a learning experience. 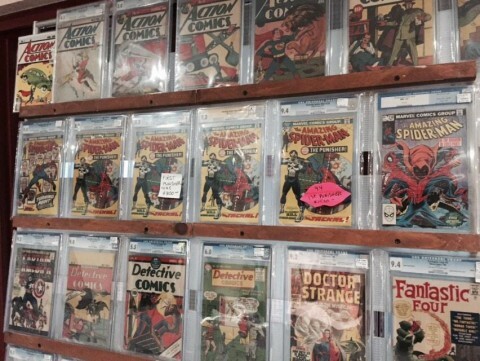 We’ve all heard the jokes about the stereo typical comic seller. You don’t want to be that guy so maintain a good attitude and good hygiene. Be professional but approachable. People are there to have fun so don’t be a sour puss if things are not going well for you. People are different so you’ll get all kinds of people that approach you with odd questions or comments. Just keep in mind that you may appear just as weird to them as they may appear to you. It’s all in good fun so be patient, open minded and be a good sport. 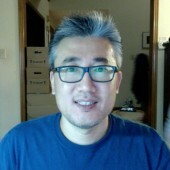 Andy from Forest City Coins is a new addition to TCBS. I can’t help but drool looking at his wall. Some vendors do consistently well while others seem to do consistently bad. My own sales have been up and down depending on the show. I really like the TCBS show in particular because it’s been consistent. The low cost of entry and frequency of the show has allowed me to experiment and be strategic with my set up, making improvements from show to show. The larger shows are an annual event so I’d have to wait a whole year before I can gauge the results from adjustments to my set up. Since I started doing these shows, I’m happy to report that my sales have been progressively improving. Based on what I feel my time with worth and the kinds of books that I hold, I’ve set a personal goal for myself to achieve $500 in profit (not sales) per day for the outing to be worth while. With so many vendors that carry similar books, I understand that a sale is often based on dumb luck. However, you want to be as strategic as possible by getting into the mindset of the buyer, removing all hurdles for them and by presenting yourself, your booth and your merchandise as being the more attractive choice. And yes, the rest is up to fate. The comic scene is like an episode of the Sopranos. Always have a thick roll of cash handy in order to negotiate the best deals. The next upcoming show is scheduled for February 22 at TCBS. I’ll be well into my second semester at school but I’m going to try my darndest to set up again. If you’ve got the inclination, I encourage you to try it out. The only problem for me is that I often end up spending more than I make at these shows. I think I’ll try not to wander around so much at the next show because it’s hard to resist a good deal! Thanks Alan. Yes… I wish more kids would come out to these shows but with the high prices of comics, the hobby seems more geared toward adults. 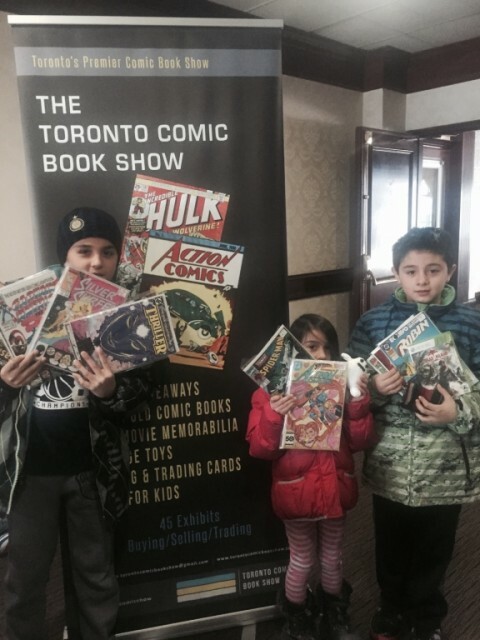 The organizer of TCBS is looking to give away free comics at the their next show so perhaps it can be an incentive for more kids to attend. Your both spot on about the kids. There is nothing like watching kids dive into a bunch of comic books. I’ve donated books to primary school fundraisers and watched the kids (and some adults!) gobble them up. The innocent excitement is so much fun to watch. What a blast! I think brand recognition of comic heroes is at an all time high amongst this group. I have worn super-hero T’s for over 30 years of my life. I have never had so many young kids jump in front of me with the hero on the shirt they were wearing and pump there fists, or say “cool shirt” to me as I have in the past 3 years . It’s amazing. I don’t know if this movie mania translates in to more comic book sales or more toys/games. I hope it’s comic books. Charlie you may have only been at this retail game for a couple of years but I think you have a very good handle on it, or should I say you have it wrapped up in a “Nut shell”. I gave my daughter a pile of comics to give away at her school and the she tells me the kids loved it. 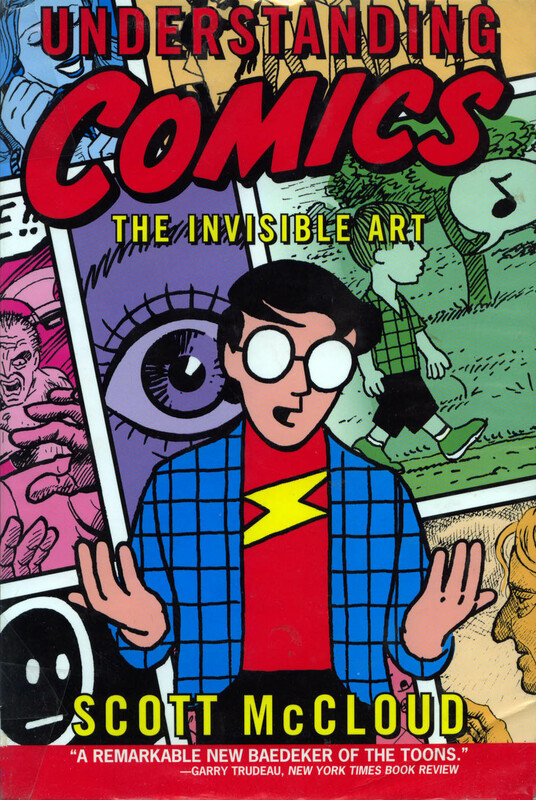 Kids seem to naturally love comics… so it make sense to introduce them to all those neglected non-key comics and give those books a second chance at being read and enjoyed.